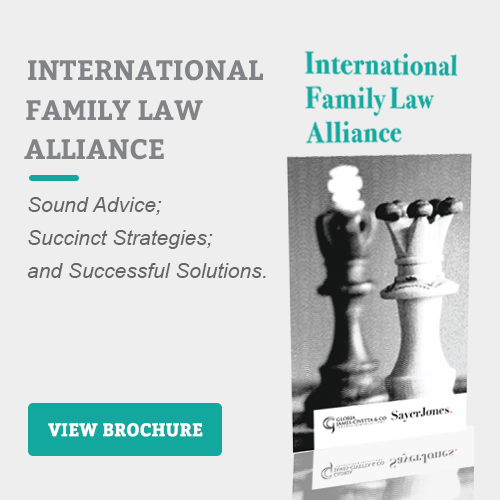 Clients who seek advice from our International Divorce Lawyers regarding the permanent removal of their children from Singapore usually come into the office looking flustered, desperate, and helpless at what to do due to uncertainty and pressures that they face from their spouse or ex-spouse who wants to permanently remove their child from Singapore. In many cases, clients experience this due to their existing acrimonious relationship with their spouse or ex-spouse. We understand from experience that most clients are worried about the welfare of the child, are anxious that they would never see their child again, and that their spouses or ex-spouses will permanently terminate communication between them and the child when they leave Singapore. These concerns are real and traumatic, and this article sheds some light on general steps that can be taken by you, to reduce the likelihood of that from happening. You can discuss and negotiate with your spouse or ex-spouse regarding your terms for taking the child out from Singapore. In your negotiation, you can discuss and agree on terms for the child to leave Singapore temporarily. 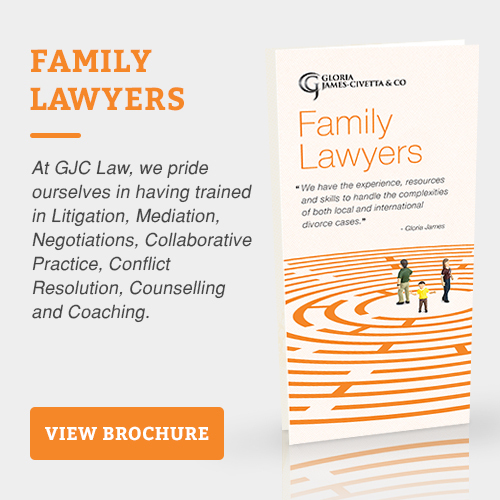 However, in the event that you and your spouse or ex-spouse have an acrimonious relationship, he or she does not want to talk to you about the matter, and is adamant about leaving Singapore with the child permanently, you can refer to the steps and procedures below with the guidance of our Expat Divorce Lawyers. If you are worried that your spouse or ex-spouse is going to remove your child from Singapore permanently, it is possible to make an application for an injunction to prevent the removal of the child from Singapore. This injunction order is a judicial order that can restrain your spouse or ex-spouse from removing the child from Singapore. There are certain criteria that you would need to meet before you can bring such an application to Court. If the Court grants the order for an injunction, failure to comply is punishable as contempt. Concurrent with an application for an injunction to prevent the removal of the child from Singapore, you can make an application for interim custody, care and control over your child. If the Family Justice Courts grants an injunction order, you can then make an application to the Immigration and Checkpoints Authority (ICA) to prevent your child from being taken out of Singapore by providing an undertaking. Our Specialist Divorce Lawyers are able to assist you in making an application for an injunction to prevent the removal of the child from Singapore. Our lawyers can also advise you on your application for interim custody, care and control over your child, and assist you with procedural issues regarding filing an undertaking with the ICA within tight timelines. You may be in a situation where your child has been removed from Singapore by your spouse or ex-spouse for some time, and you are unable to communicate with your child. In this case, you can bring an application to Court for an order for the child’s return to Singapore. There are procedural criteria to be met before you can make an application, such as that your child has to be under the age of 16 years old, and you have sufficient interest in the matter. The Court also considers various complex legal principles in determining whether it should order the return of the child. If you decide to make an application for the return of your child brought to another country, you may face multiple hurdles along the way which can be distressing. The application for the return of the child to his or her habitual residence can be challenged by your spouse or ex-spouse on multiple grounds. In most instances, the Court will consider the best interests of the child in deciding what orders, if any, would be made. Parental alienation from a child is common in family proceedings, and we understand that the process of obtaining an order for the return of the child can be exhausting and daunting. Our Divorce Lawyers will be able to assist you in making an application to the Family Justice Courts, and will be able to guide you through various legal hurdles that you may face when you make an application for the return of your child to Singapore.